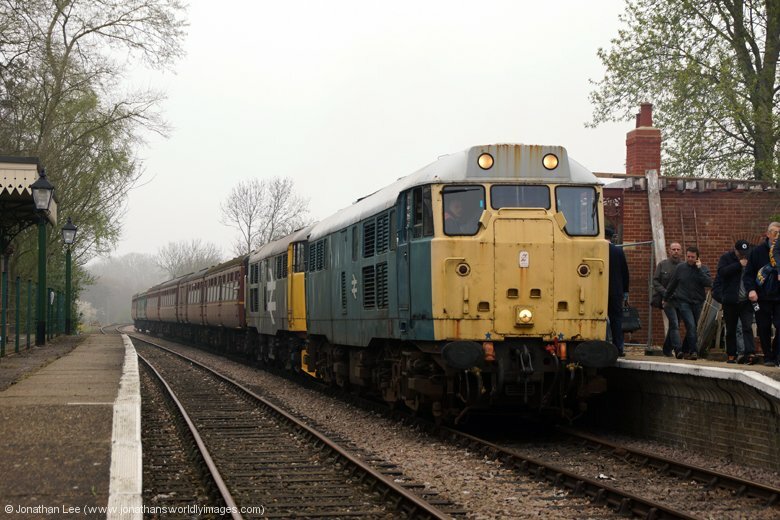 The Mid Norfolk Railway Spring Gala almost went partly down the pan, as far as those interested in class 31’s were concerned, when A1A Locomotives 31108 almost didn’t make it to the gala at all; thanks to 50007 having an issue prior to departing Washwood Heath in the convoy hauled by D1015. 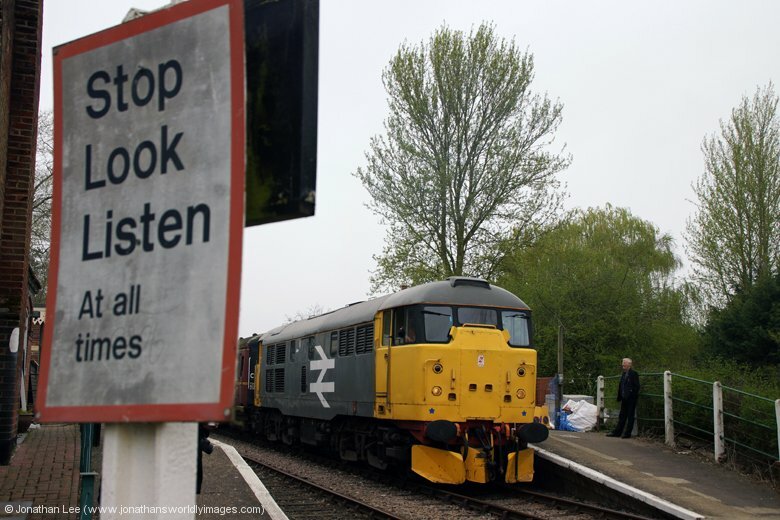 As a result of this the convoy had to run direct to Dereham but GB Railfreight saved the day, the day before the gala, when they managed to muster up 66717 to run light to the Nene Valley Railway and take 31108 direct to Dereham. 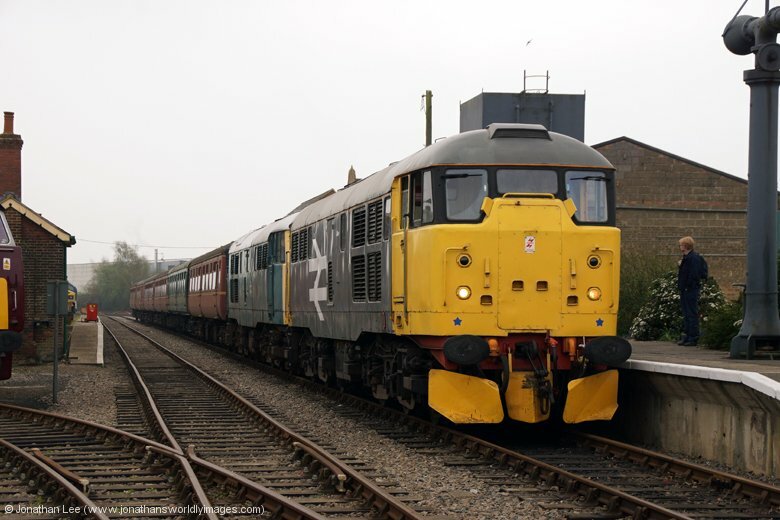 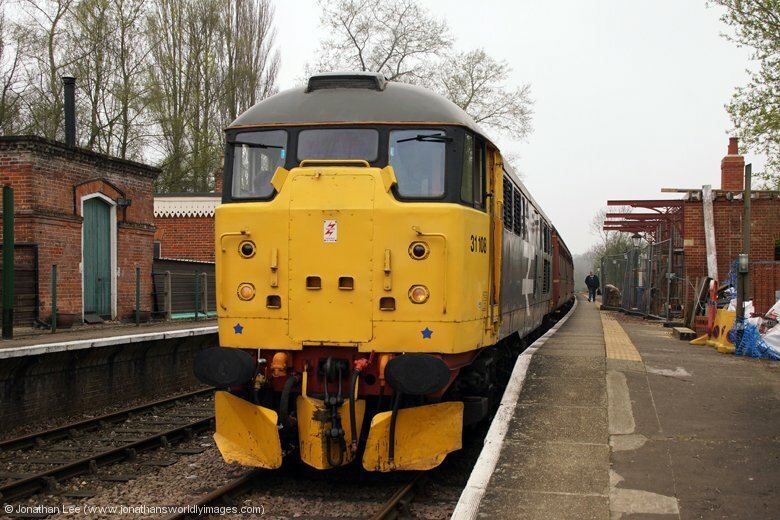 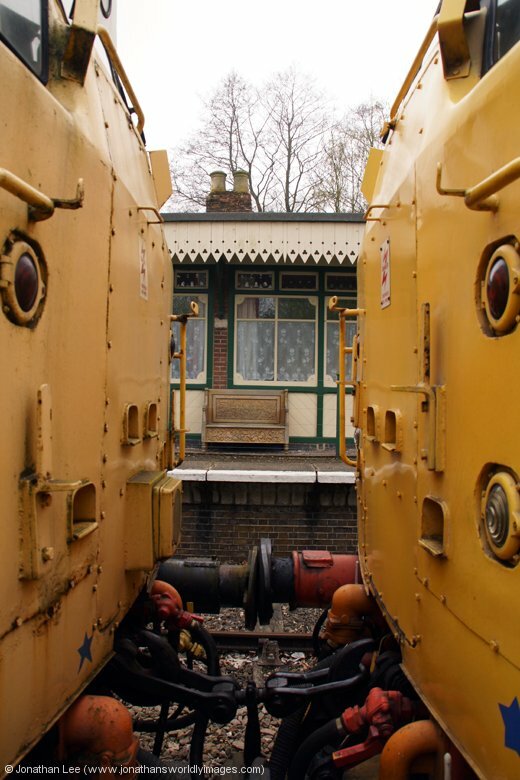 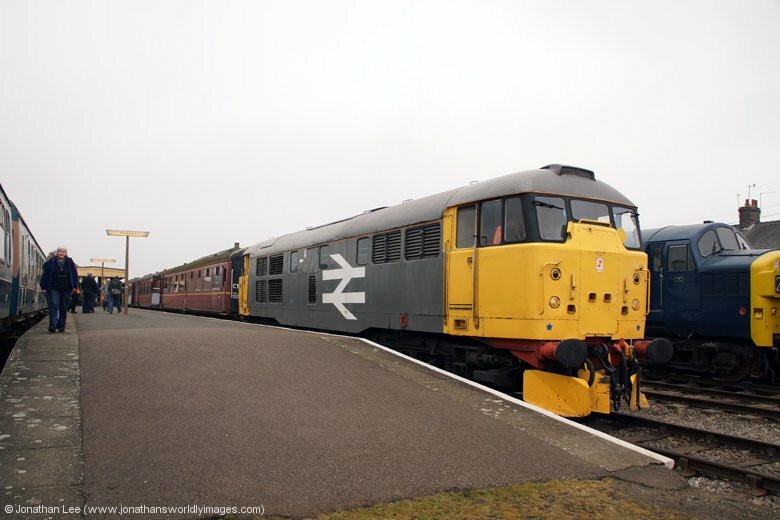 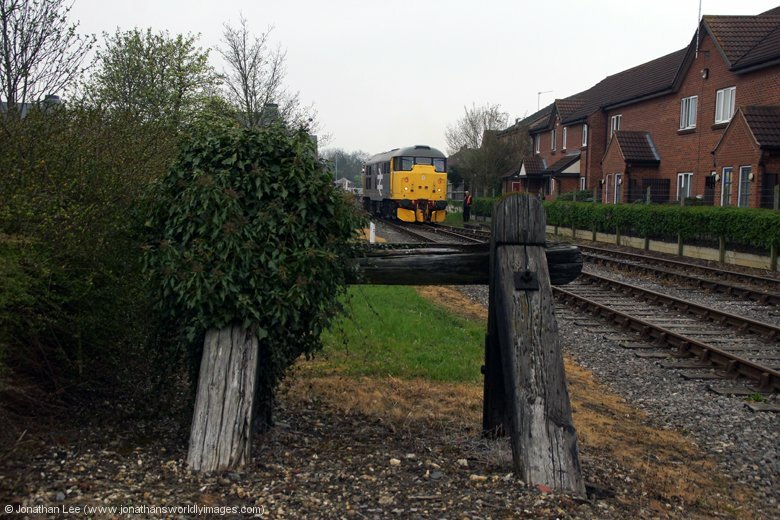 Friday 4th April was by far the best day to attend for class 31 action and with a sociable 1200 start from Dereham 31108/235 departed in tandem. 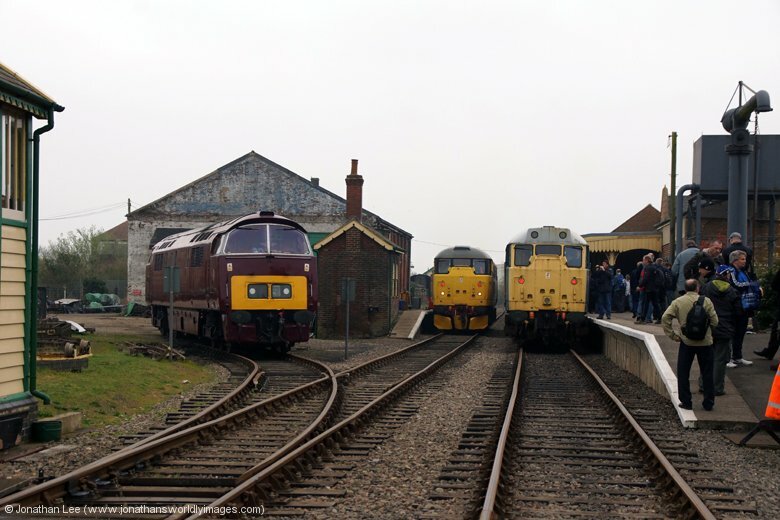 The set they worked on was worked solidly by the 31’s, in either T&T mode or a pair in tandem, from 1200 until 1900, when 31108 arrived at Wymondham Abbey off the 1805 from Dereham. 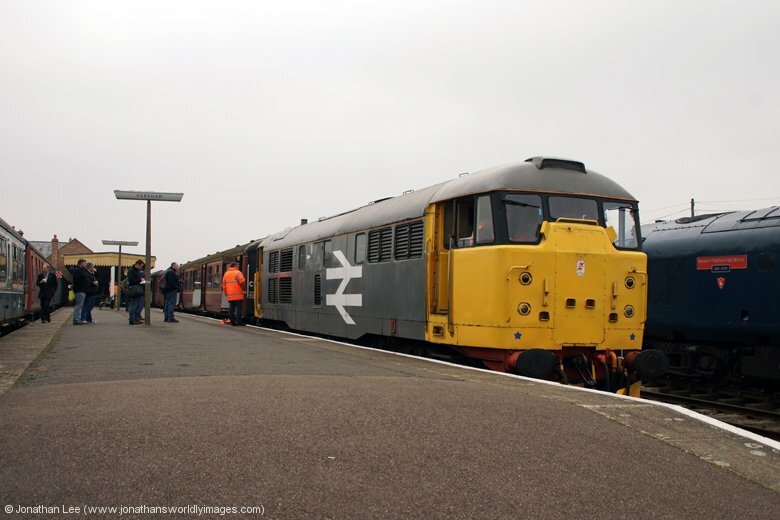 31108 was outstanding and that was with it’s quiet end against the stock; it put 31235 to shame. 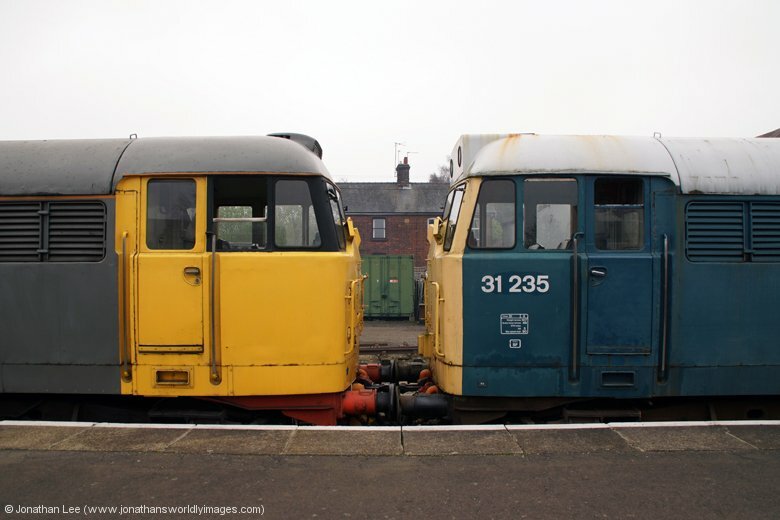 Strangely 31235 didn’t sound anywhere near as good as it had done two weeks previous when it had worked a full day at the railway but it’s diverts did still drop out immediately after coming in. 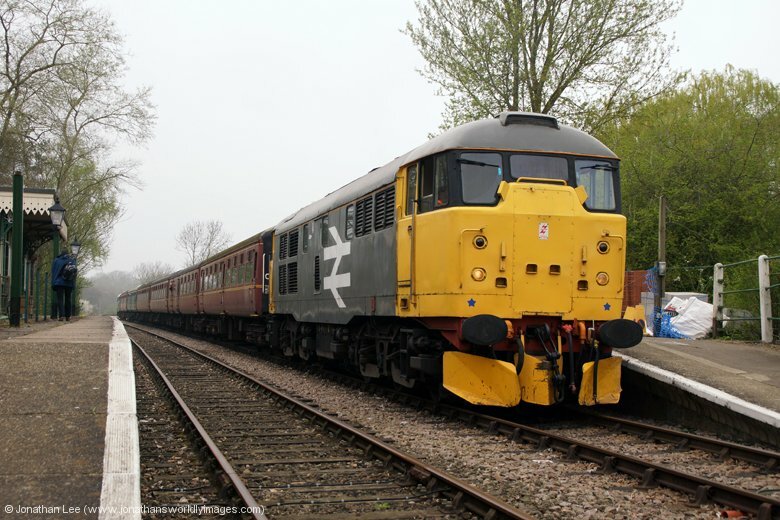 Unfortunately 31108 had a battery related issue on the morning of Saturday 5th April and wouldn’t start; thus missing out on doing it’s trip of the day in the morning with 31235 doing it on its own. 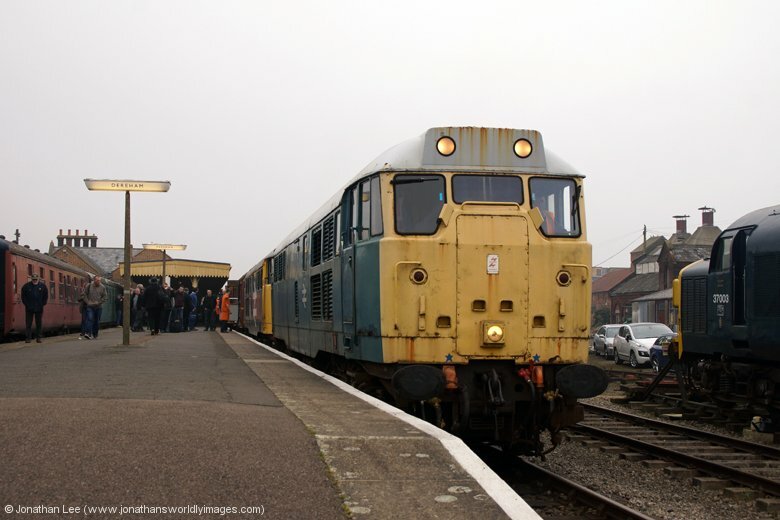 It was charged and fit for traffic to work its afternoon trips though. 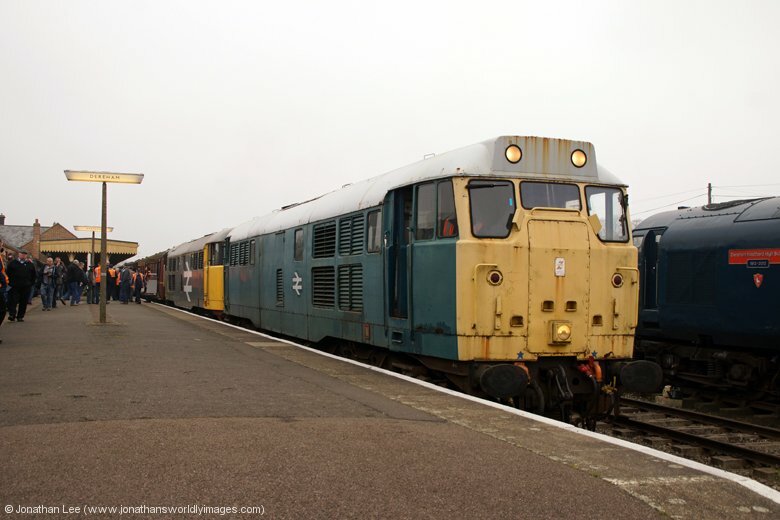 Bizarrely this was one of 3 different class 31 failures that day with 31206 failing on shed at the Spa Valley Railway due to exhauster issues, it being replaced by 33063 for the whole day, and 31270 developed a fault at Peak Rail and was removed from the set at the end of the day to be replaced by D8 for its booked Sunday runs……..
31207 worked the 1000 / 1127 trips on the NNR on Saturday morning without fault.